digitally on July 8. The US digital release contains a bonus track, a cover of the “Dream Weaver” performed by this year’s AMERICAN IDOL winner Trent Harmon. 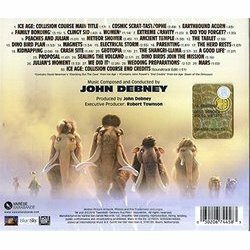 Academy Award®-nominated John Debney seemed destined for a career in Hollywood. The son of Disney Studios producer Louis Debney, John grew up in nearby Glendale, where he began guitar lessons at age six and played in rock bands in college. He began scoring Television projects as diverse as Star Trek: The Next Generation, A Pup Named Scooby-Doo and Sea Quest DSV, for which he won an Emmy for Best Main Title. In 1993 he secured his first studio feature film, the Disney comedy Hocus Pocus starring Bette Midler. 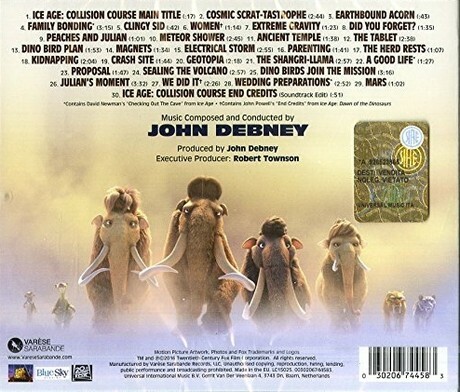 Although Debney had built an industry reputation as a talented film composer, with films such as The Princess Diaries 1&2, Raising Helen, Spy Kids 1&2, Elf, and Bruce Almighty, it was in 2004 that the rest of the world discovered him. Blending symphonic orchestra, a wide range of world instruments and the beauty of the human voice, Debney’s landmark score for The Passion Of The Christ would earn him an Academy Award nomination, a Gold record and a Dove award. Debney continues to receive accolades for his outstanding work, including a Prime Time Emmy nomination for his work on the miniseries Hatfields and McCoys. In 2005, he became the youngest recipient of ASCAP's prestigious Henry Mancini Lifetime Achievement Award. 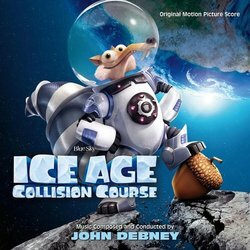 John Debney’s recent accomplishments include scoring the Steve Jobs biopic Jobs, Houdini, Draft Day, Stonehearst Asylum, THE SPONGEBOB MOVIE: SPONGE OUT OF WATER, and Disney’s JUNGLE BOOK. 20th Century Fox presents ICE AGE: COLLSION COURSE in theaters on July 22, 2016. 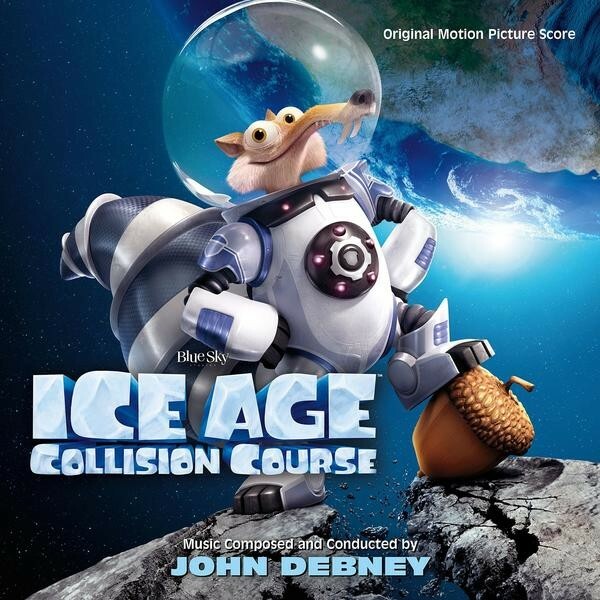 Varèse Sarabande will release the ICE AGE: COLLSION COURSE - Original Motion Picture Soundtrack in the US and Canada digitally and on CD July 22nd.